Episode 64 of the Skip To The End podcast is here! 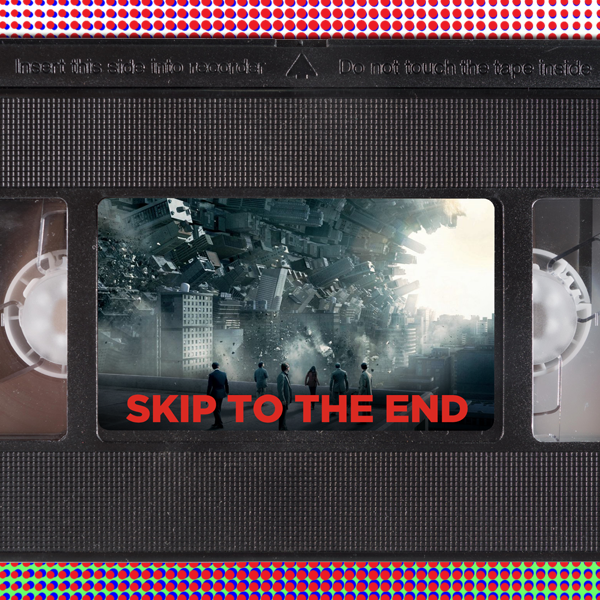 Vengeance is sweet on this episode as we name our favourite revenge films of all time, as well as reviewing The Lego Batman Movie. We try something new with the rewatch by tackling two films with similar themes, sci-fi masterpiece Inception and visionary anime Paprika. We also talk about Ben Affleck's best roles, give away some extraordinary prizes, and play our new game List & Shout.